Tired of soaking and cooking dried beans only to find they still have a bit of crunch? This technique is nothing short of revelatory and has yet to fail me. 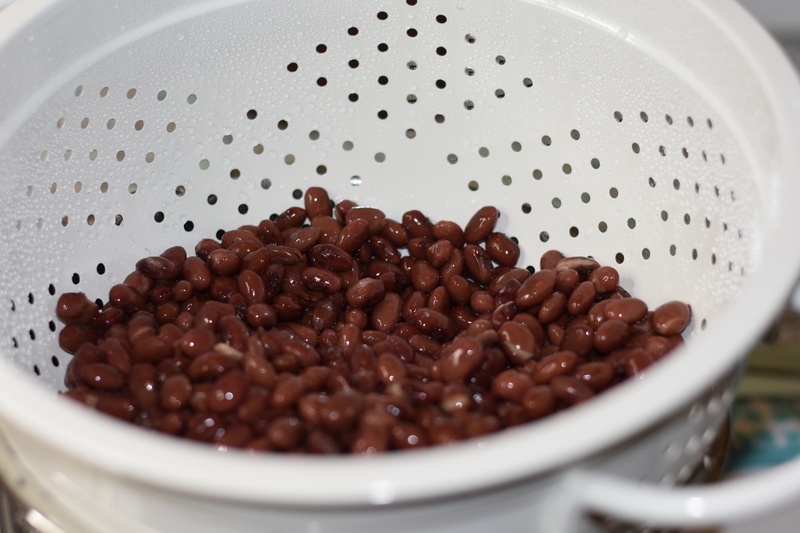 Take dried beans from dry to done with your electric pressure cooker in less than 30 minutes. Beans are, of course, the magical fruit (yes, I'm still twelve years old at heart), but let's face it: they are a pain to cook from dry. I've had too many summer barbecue tragedies where my baked beans were crunchy, hard as rocks, or somewhere in-between. In desperation I lashed out. I started refusing to cook beans with salt, blaming it for al dente beans (this is a vicious rumor started by an anti-salt conglomerate, in my opinion). I bought fancy beans, thinking maybe I'd only bought really, really old bags of beans that had petrified from sitting so long and lonely on the supermarket shelf. When that failed, I bought organic heirloom beans, thinking that would be my silver bullet. Alas, the only consistency I could count on was the crunch. Up until recently I was really questioning the integrity of every single bean I've ever attempted to cook from dry. Because obviously my technique wasn't the problem; it's all the beans that ever existed in the universe. Enter the electric pressure cooker and the technique you've been waiting for! The best part? It's fast and easy! This technique consists of two parts: an initial short "pre-soak" and then actual cooking. The result? Creamy, delicious beans in less than an hour. And it's foolproof. I know because I've literally tried this technique with just about every dried bean around: black beans, red beans, white beans, navy beans, lima beans, heirloom beans, pinto beans, and more! 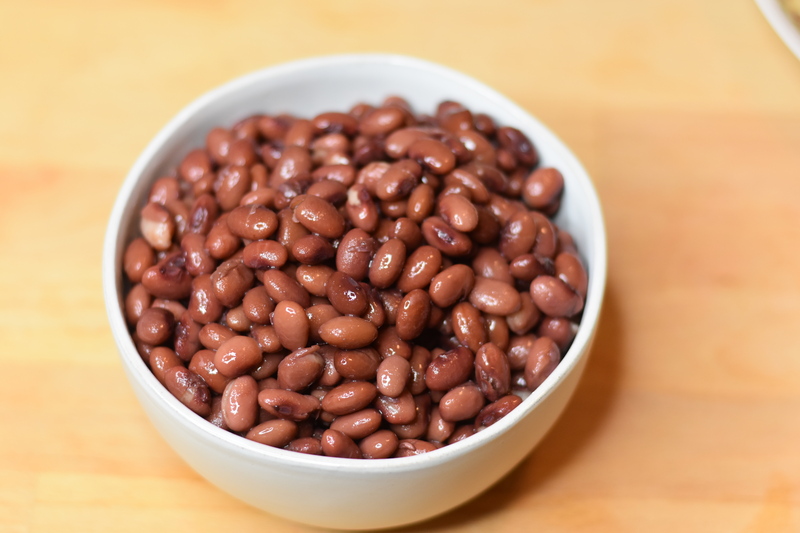 Without further ado, here is the step-by-step guide to achieving perfectly-cooked beans from dry in your pressure cooker. First, rinse your dry beans and remove any stones. 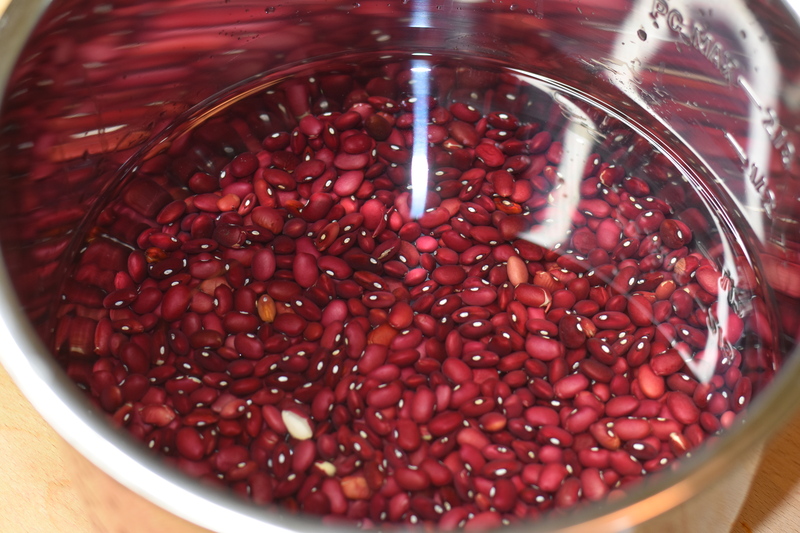 Pour the beans into the steel inner pot of your pressure cooker and cover with cold water by about 1 inch. Set to cook on High Pressure for 1 minute. Yes, you read that right: 1 minute. When that minute is over turn the steam vent valve to Venting to quick-release the pressure. Pour the beans into a colander and give them a rinse under cold water. Discard the cooking liquid and rinse out the steel pot. Pour the soaked beans back into the same pot and add water at about a 3:1 ratio (for example, 1 cup of beans to 3 cups of water), set to High Pressure, and cook for 15 minutes. If you've got a recipe you're following, you can start it here as if the beans were canned. If you want just a bowl of beans (no judgement here), add some diced onion and a little salt, maybe throw in a bay leaf. When the 15 minutes are up, let the pressure release naturally. Open up that pressure cooker and gaze upon your success! If there's some liquid still in the pot you can drain the beans or you can stir them for a couple minutes to incorporate that remaining liquid. Now your creamy, delicious beans are ready! Bon appetit!